We are going to call this a MEGA Holiday giveaway. 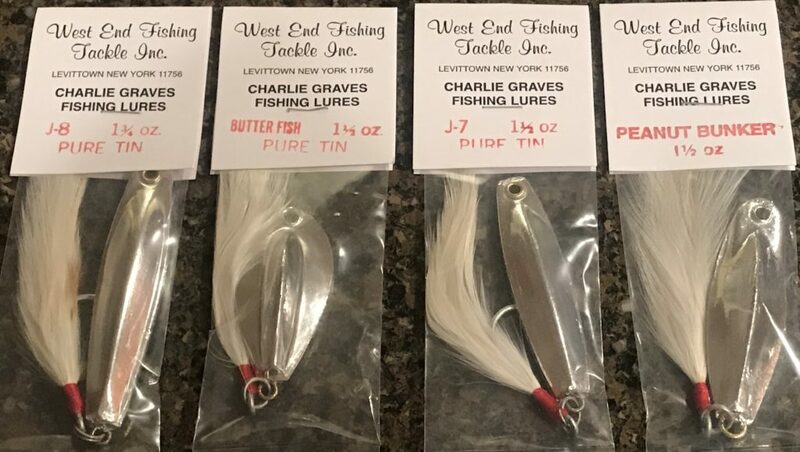 Its one of the largest giveaways we have ever featured on this blog. 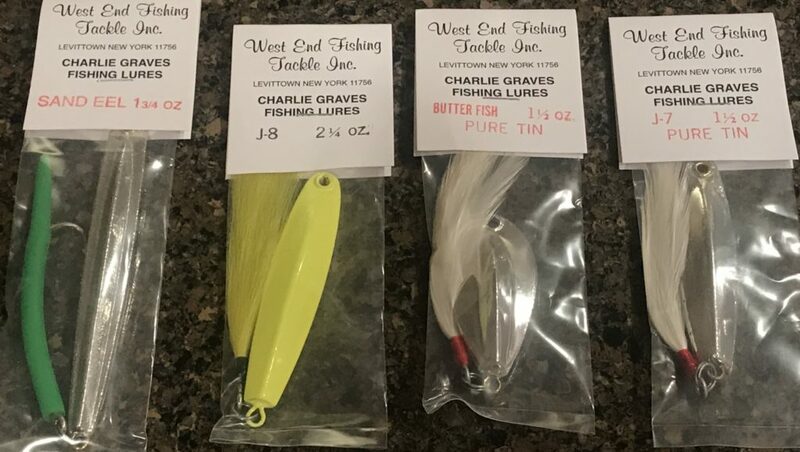 This giveaway is made possible by the generosity of Charlie Graves Fishing Lures, manufactured by West End Fishing Tackle, the exclusive manufacture of Charlie Graves Fishing Lures.